I am sorry that the Olympics are ending tonight. They have stolen a few hours of sleep from me over the past couple of weeks – nights when I could not tear myself away even when I knew the results. 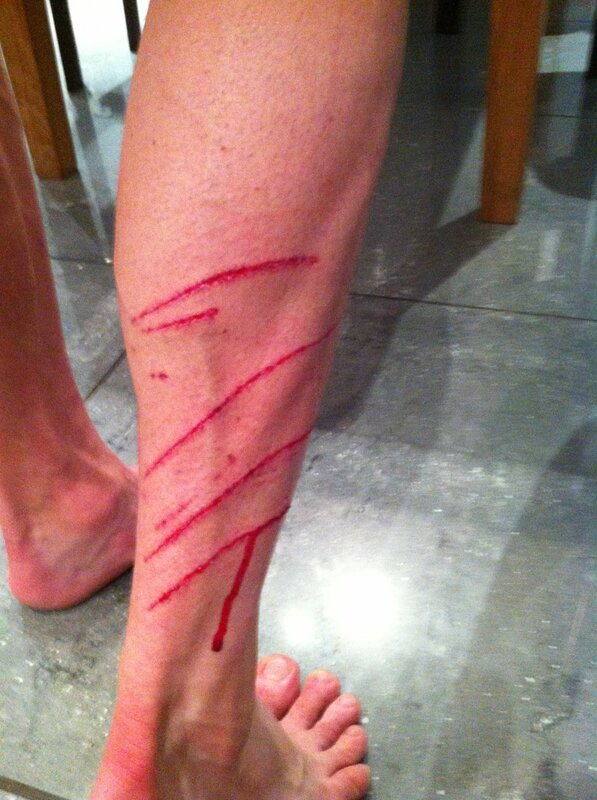 Ellie May Challis has a new fan (and so does Oscar Pistorius). At 27, Beth Tweddle won a bronze medal in the uneven bars, representing Great Britain. Her appearance was not something I had “caught” in the steady stream of spoilers throughout the day on social media. She has won a European Championship, a World Championship, and 4th at the Beijing Olympics. According to this article, she has had six broken ankles, three broken shoulders, and both cheekbones smashed (ouch).This was her last chance to represent Great Britain, and she did so in fine form! To be 27 and capable of competing in the Olympics is such a big deal, physically. When my daughter was a competitive gymnast, I saw young women with overuse injuries and other insults to their bodies that they will deal with forever. I have read of college gymnasts who have had hip replacements. 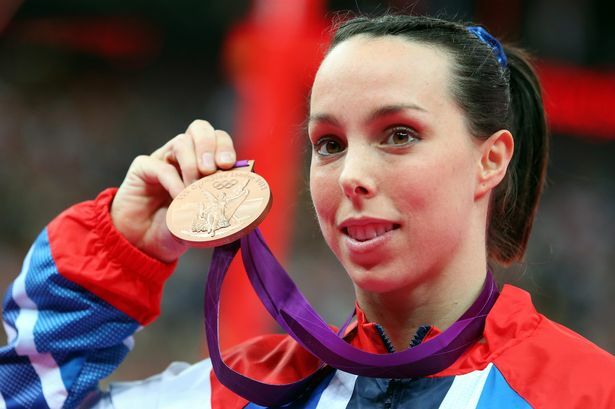 I can only imagine the sacrifices Beth Tweddle has made to keep competing, a course that began when her parents enrolled her in gymnastics at the age of 9 to keep her quiet! Her hard work paid off. Muhammad Ali said, “he who is not courageous enough to take risks will accomplish nothing in life.” I salute these three Olympians who personified everything that is right about the Olympic spirit.